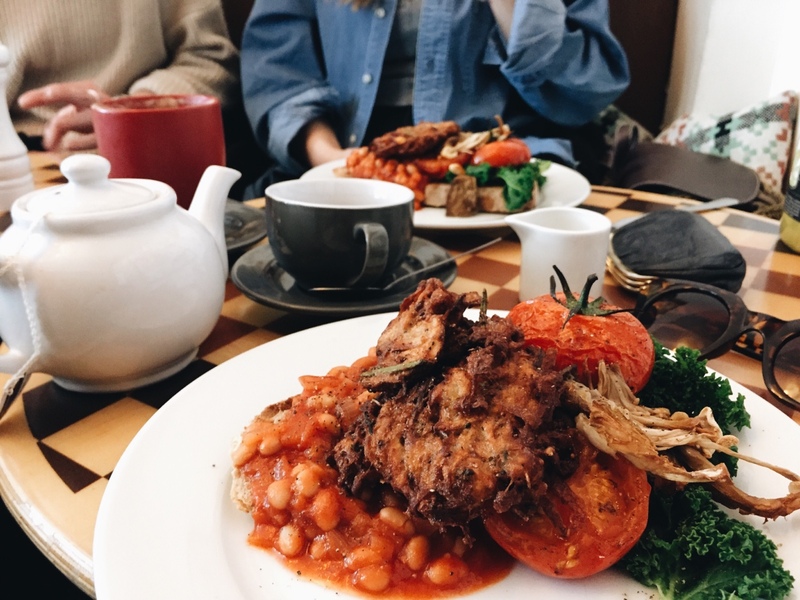 VEGAN IN NOTTINGHAM: JAM CAFÉ. - CRUELTY-FREE BECKY. VEGAN IN NOTTINGHAM: JAM CAFÉ. WHERE? The cool part of town - slap bang in the hustle of Hockley. Namely: 12 Heathcote Street, NG1 3AA. WHAT? I've only been to Jam Cafe the one time. It was the morning after the night before and we ordered very wisely, going with a killer vegan full-english breakfast. It was possibly the best I've ever had. Just take a look at that monster homemade hashbrown pictured below. 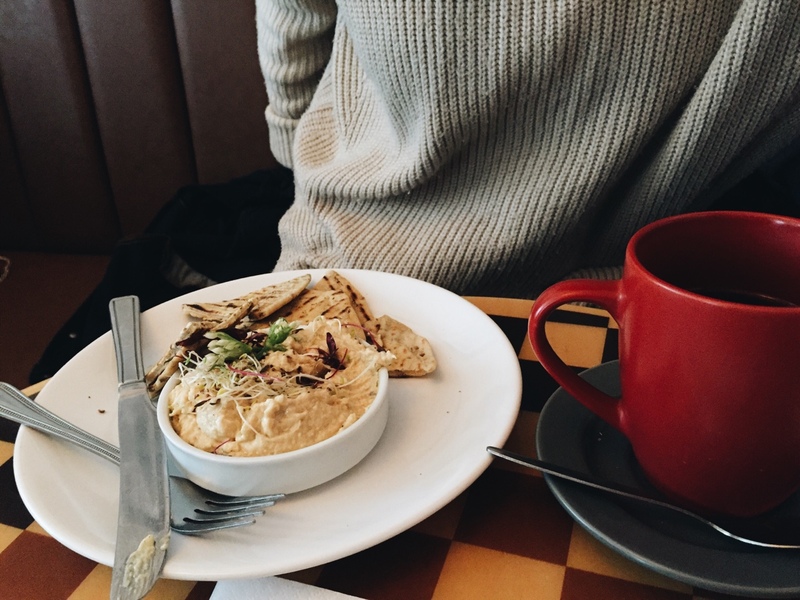 My pal ordered herself a plate of pita & houmous.